June | 2015 | shigekuni. 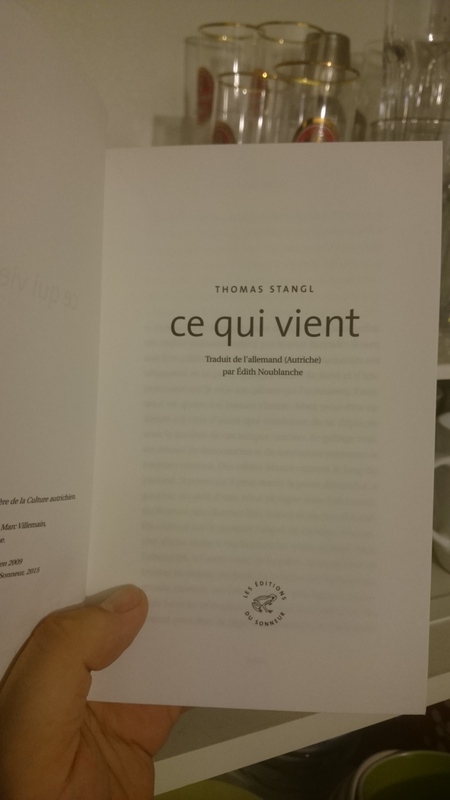 Look what I found in my mailbox today. 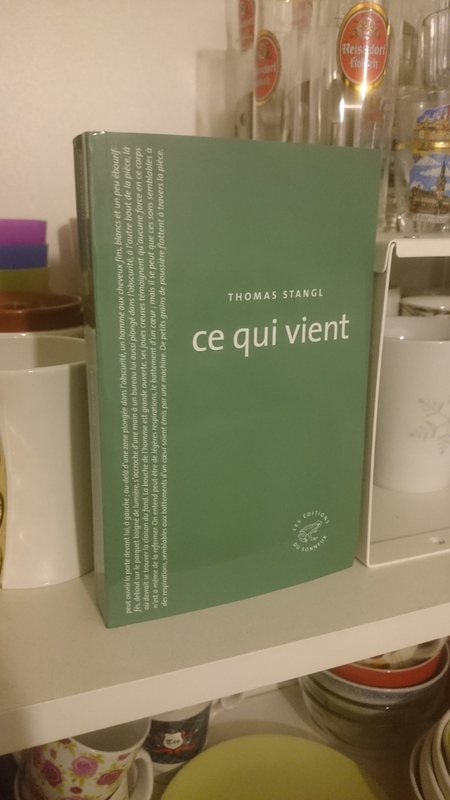 A translation of Thomas Stangl’s masterful 3rd novel Was Kommt. English translators, maybe you should take a gander at this. Edith Noublanche is a friend and I couldn’t be prouder.